Become a Holistic Yoga Coach! In this course you will learn how to use a variety of classic yoga practices to gently guide your clients through a process of developing and implementing skills to improve health and well being while also igniting their deepest hearts desires. Learn how to meet and hold space for clients professionally and holistically. You will be led and learn to lead clients through all levels of the human experience in a yogic, holistic and therapeutic way. You will be trained in the 8 steps of transformation. This will provide you with a methodical and clear map to organize your clients progression toward developing new habits. Applied Physical Postures (Asanas) for Healthy Spine, Core Strength and Total Body Flexibility and Tone. Holistic Coach Certification Course includes class room hours (35), personalized mentorship hours(3), and practice client/ case study (12 hours). 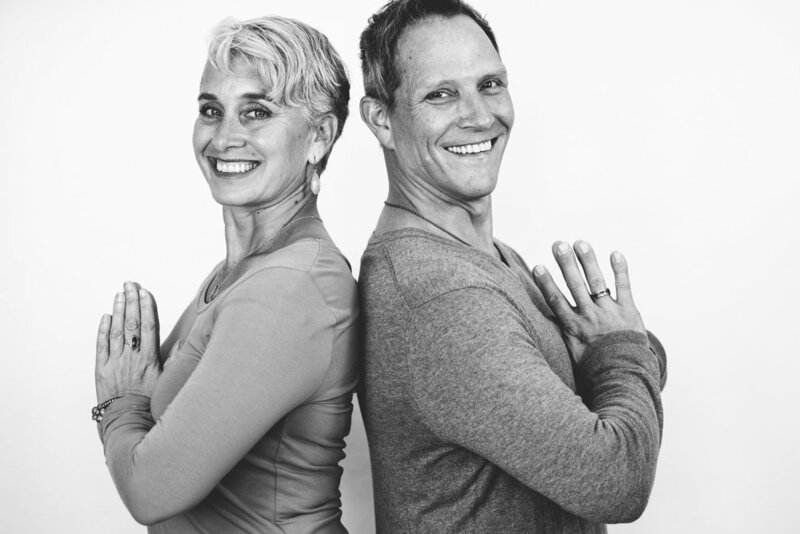 Eric Sparks is the co-owner of Purusha Yoga Studio and School in San Francisco, CA. A classically trained ballet dancer since 1982, Eric has been a company member of Boston Ballet, Cleveland/San Jose Ballet and, a Soloist with Miami City Ballet. Eric is a lead teacher of professional yoga trainings, yoga retreats, and a continuing education provider with the Yoga Alliance.